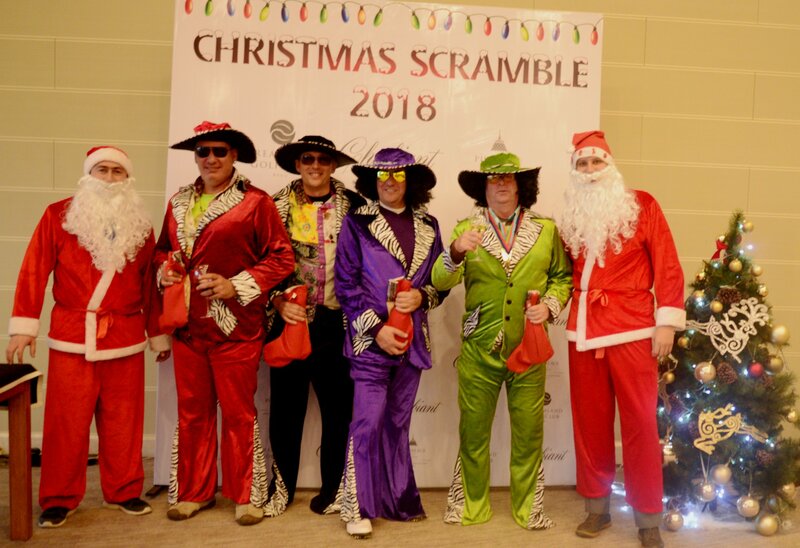 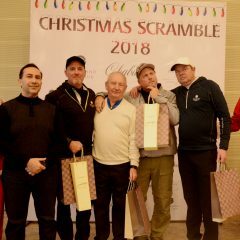 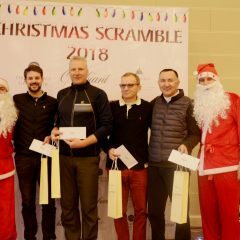 Our 2018 Christmas Scramble Champions! 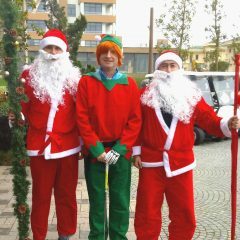 are Richard Mackie, Robert McEwan, John Salins, and “Pitching Pete the Putting Diamond, Hollingworth” with a 4 under par 68 gross, 59.5 net. 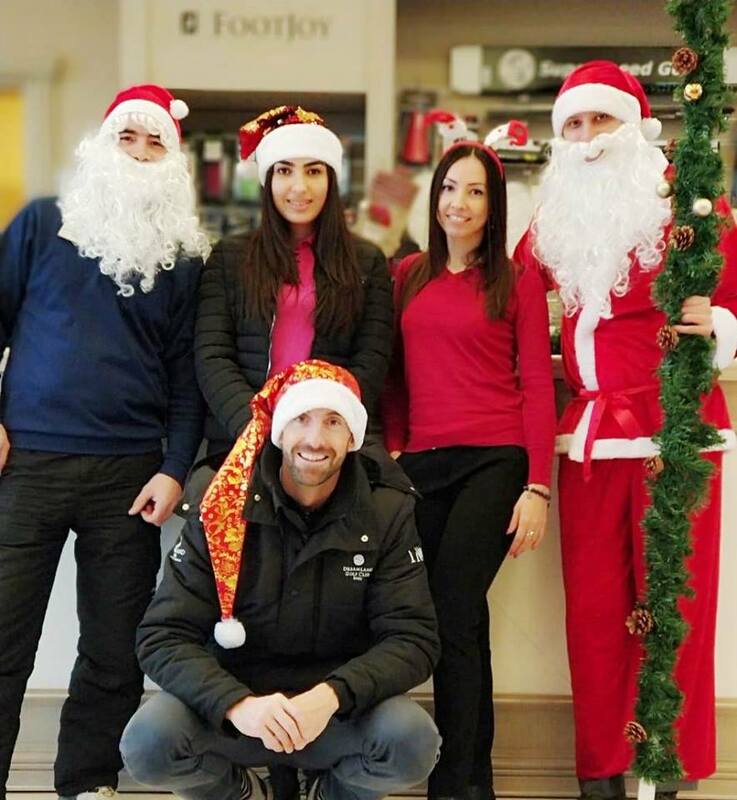 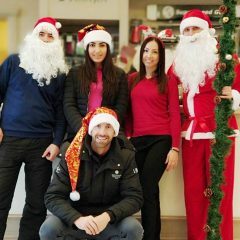 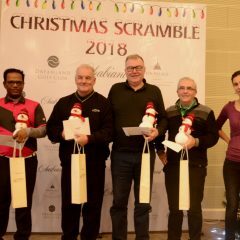 The winning team was awarded one overnight stay at the Shahdag Ski resort and a bottle of Chabiant Wine. 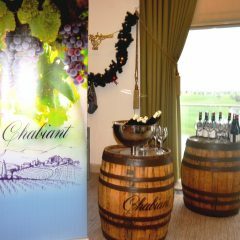 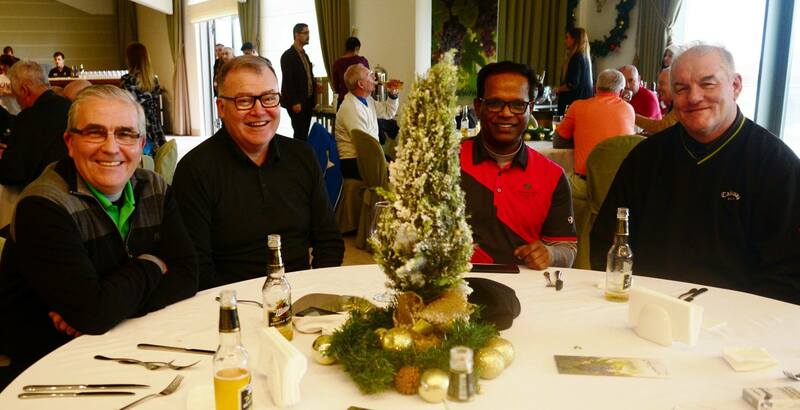 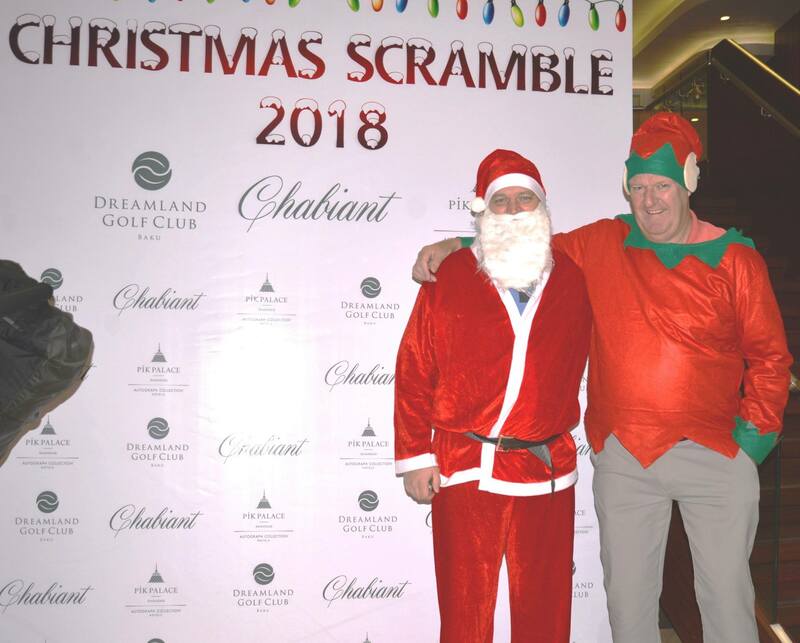 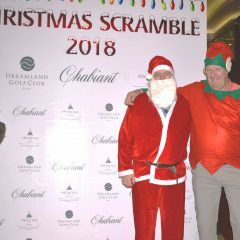 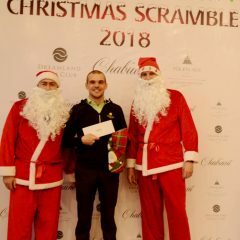 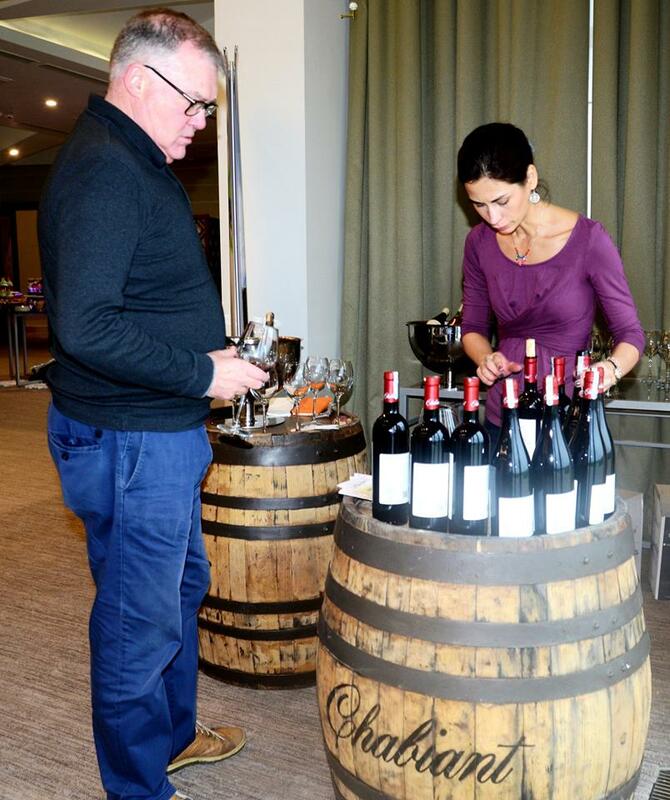 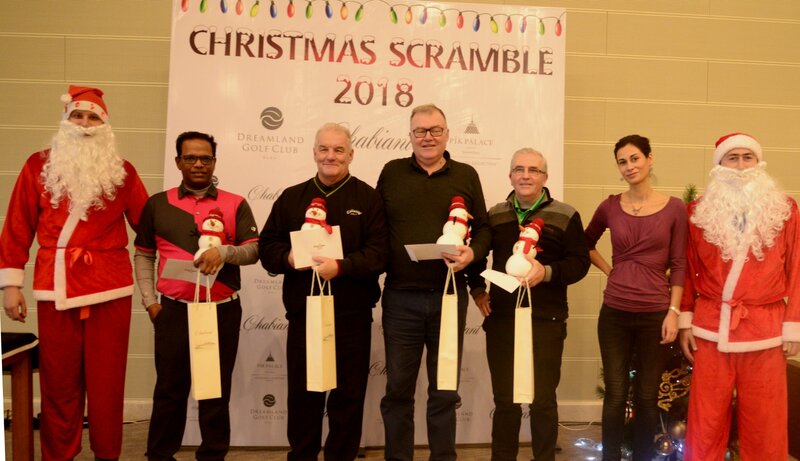 The runners-up were Chris Wood-Woolley, Tadeus Herrold, Jason Lenihan, Raymond Irving – 68 gross, 60.2 net winning a Dreamland Voucher, Garmin Goodie Bag and a bottle of Chabiant Wine. 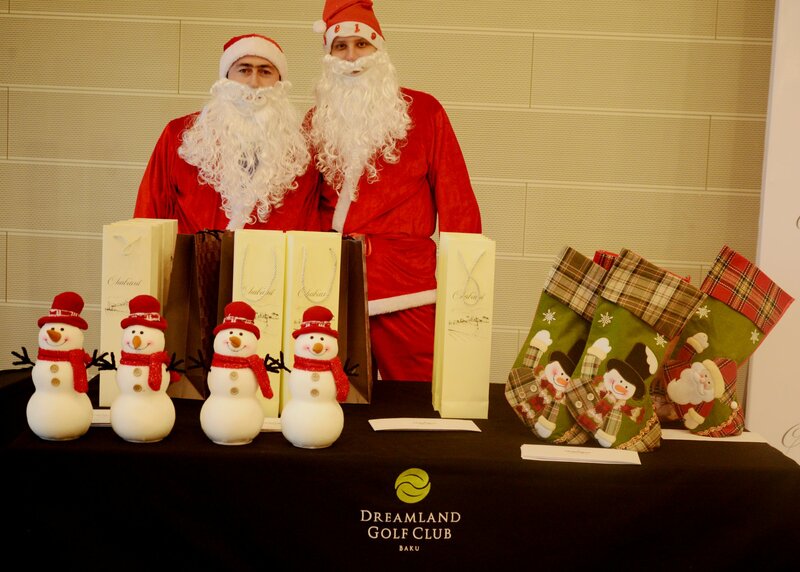 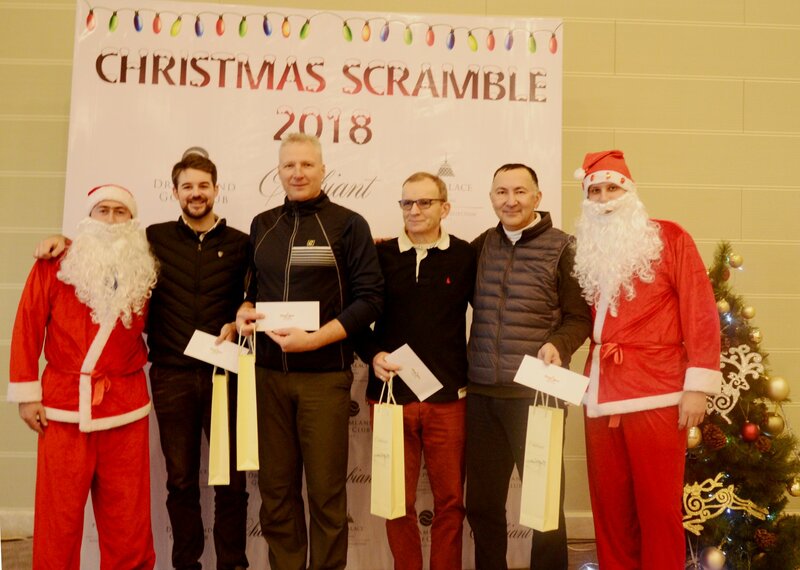 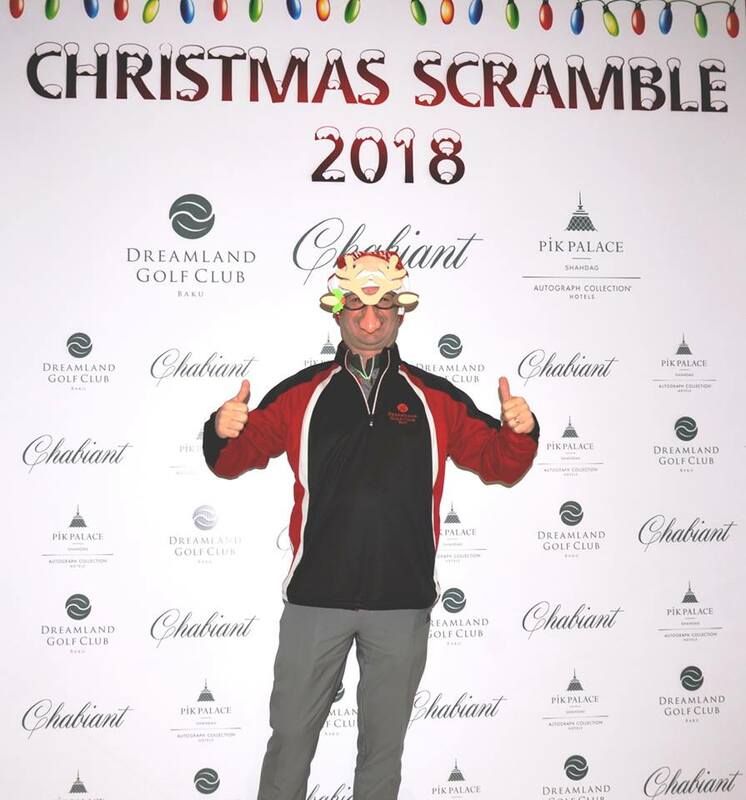 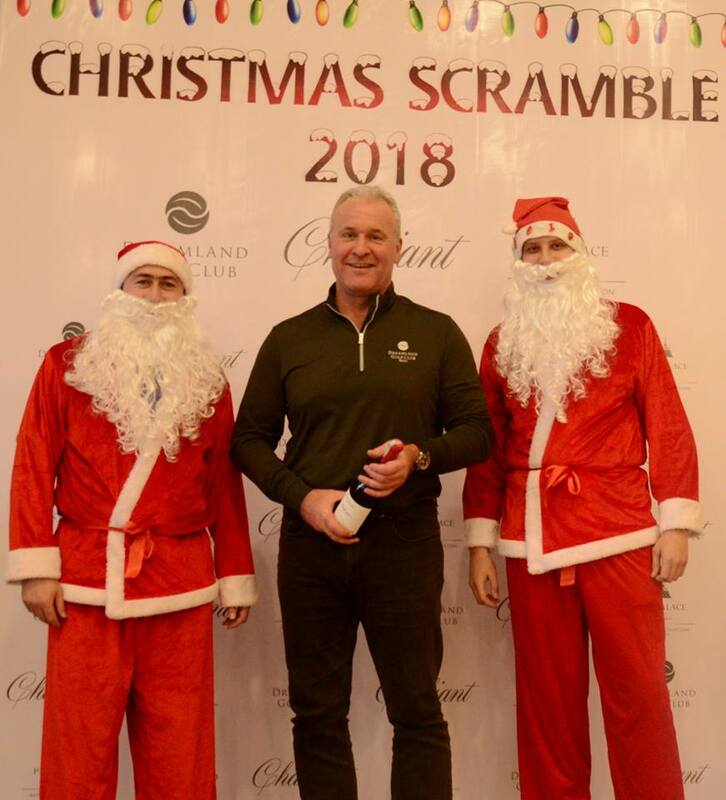 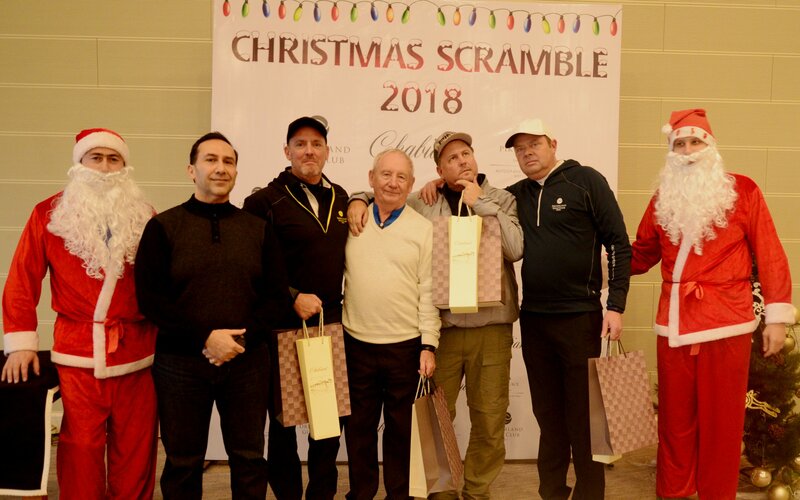 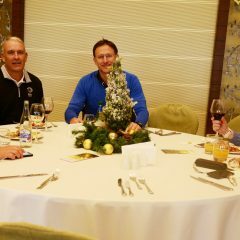 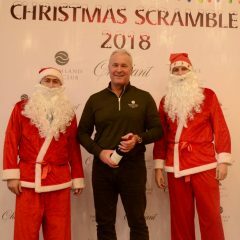 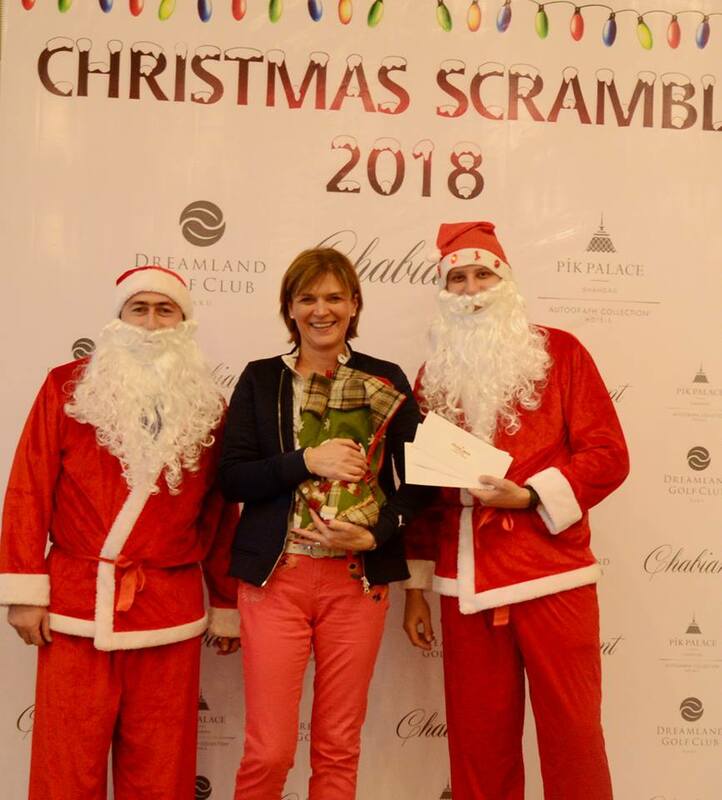 Our final end of season honors went to the team of Nariman Mannapbekov, Kestutis Jankauskas, Andrzej Jankowski, and Grant Watson – 70 gross, 60.9 net winning a Dreamland Voucher and a bottle of fine Chabiant wine. 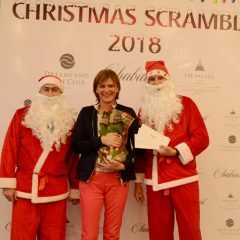 Meanwhile, on course it was an inform Susie Drummond who won Nearest The Pin on the 10th & 17th Holes along with the longest drive on the 9th hole. 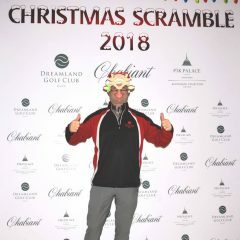 Danny Lee was the remaining longest drive winner with his fine strike at the 12th Hole. 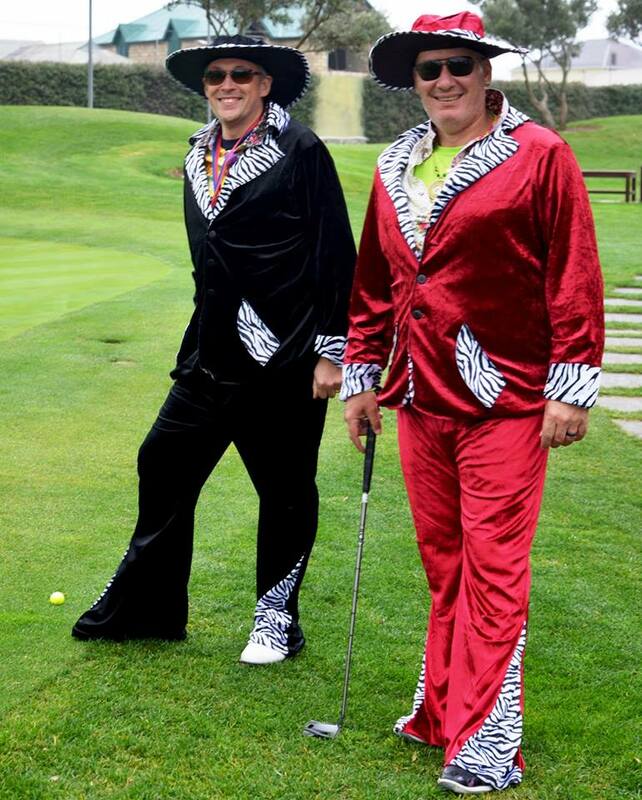 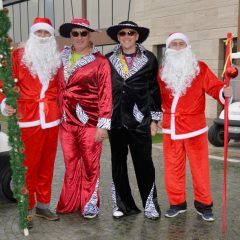 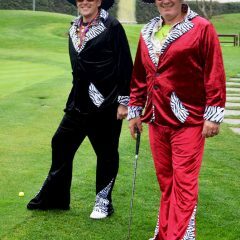 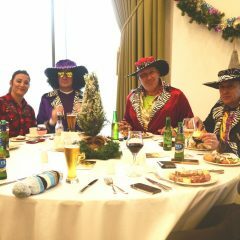 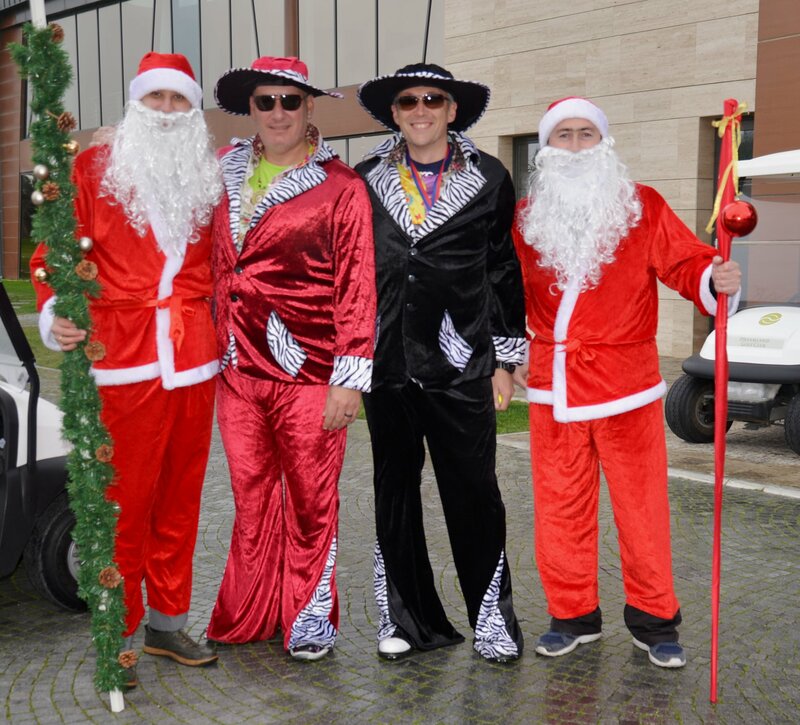 As usual, the event attracted a lot of competition for the best (fancy) dressed team. 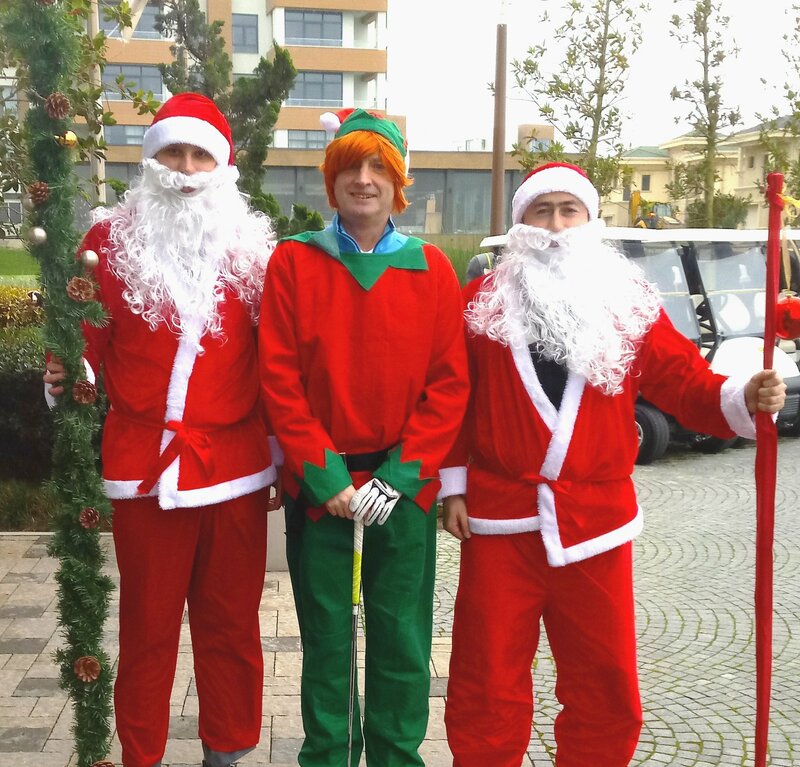 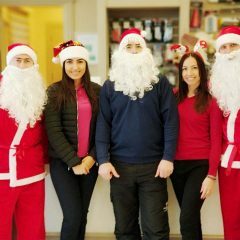 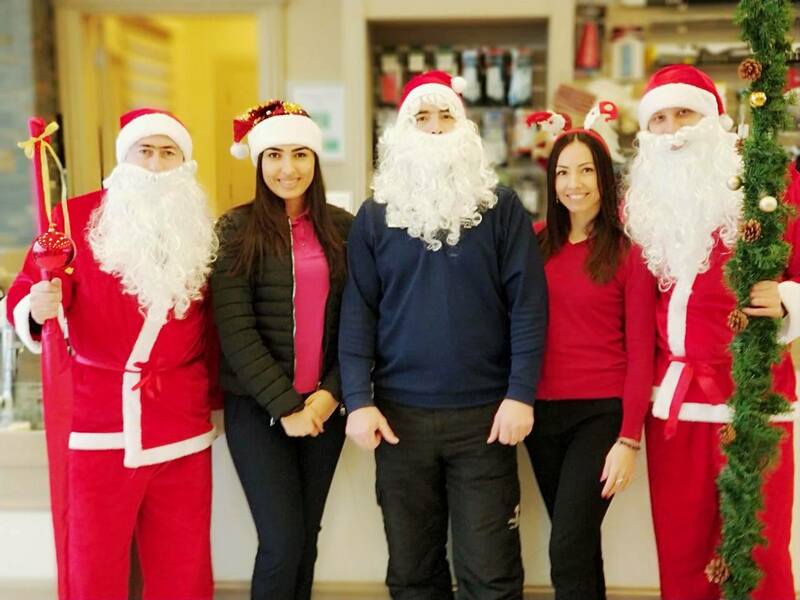 A bottle of Chabiant wine was awarded to Ewan Drummond for his Santa outfit and Steve Baker for his Elf costume. 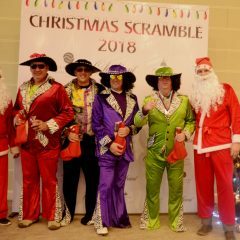 However, it was defending champions Nick Hore, Steven Parkes, Bryan Thomas and Callum Stewart that defended their 2017 title for another year! 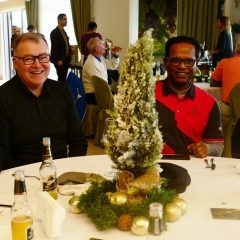 previous News QATAR – MEMBERS TRIP! 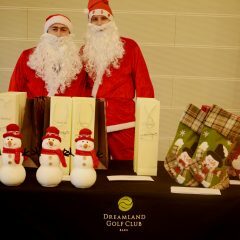 Next News CONGRATULATIONS!